The Boulder Group, a net leased investment brokerage firm, has completed the sale of a single tenant net lease Safeway property located at 7815 North Lake Blvd, Kings Beach, CA for $18,425,000. 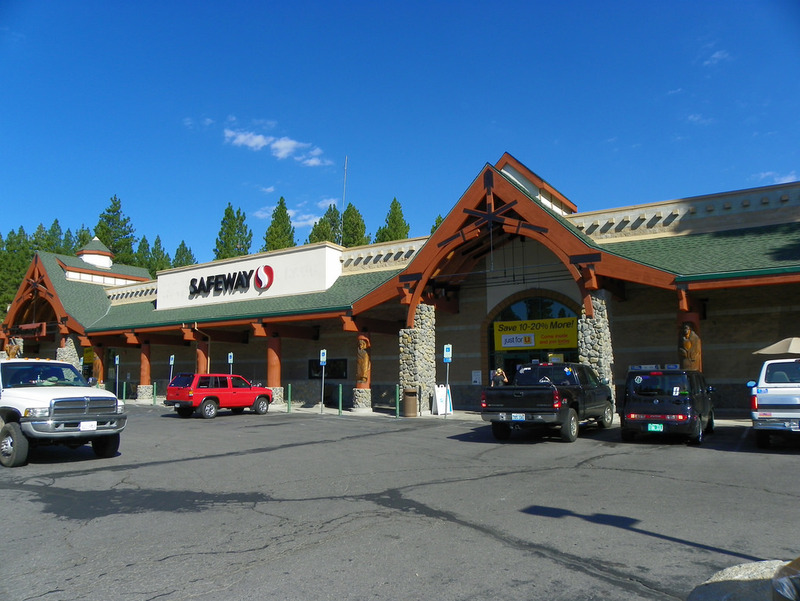 The 38,050 square foot net lease Safeway is positioned N Lake Blvd directly facing Lake Tahoe. The property is located near numerous hotels, resorts, casinos and golf courses. The property serves as the main grocery store on the northern point of Lake Tahoe. Additionally, the area is popular among skiers and outdoor enthusiasts. The average annual household income in excess of $94,000 within five miles of the property.